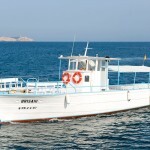 Brisa III, a classic boat of the port of Sant Antoni, wooden monohull and can accommodate up to 95 passengers. 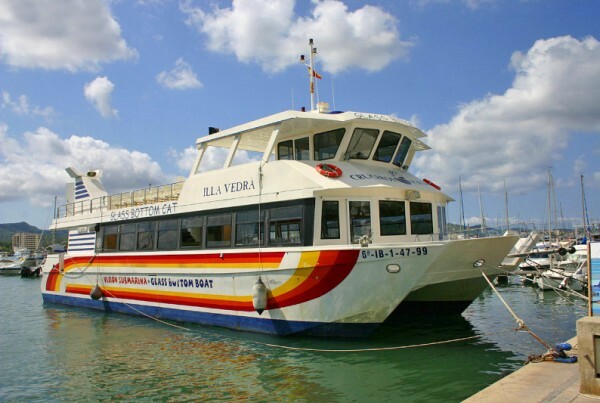 A magnificent ship, equipped with toilet and bar. 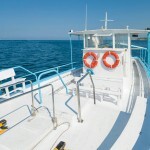 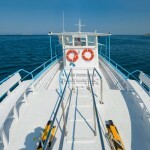 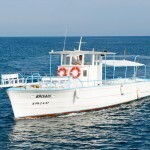 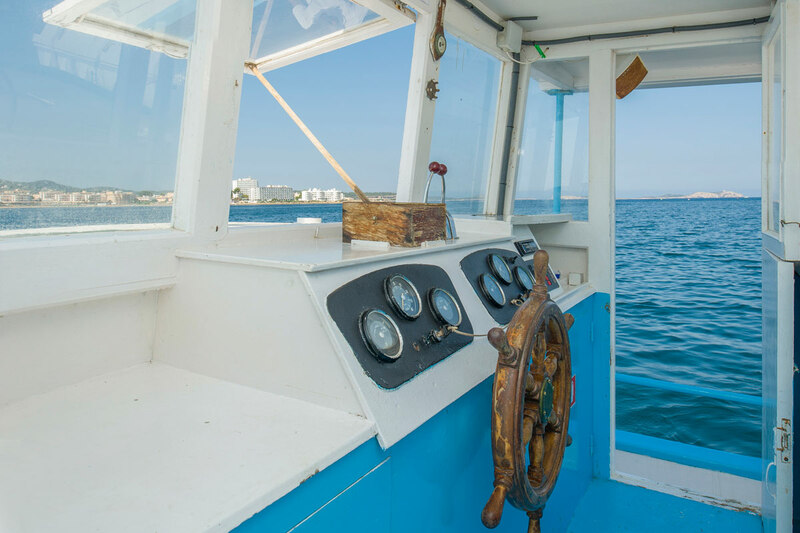 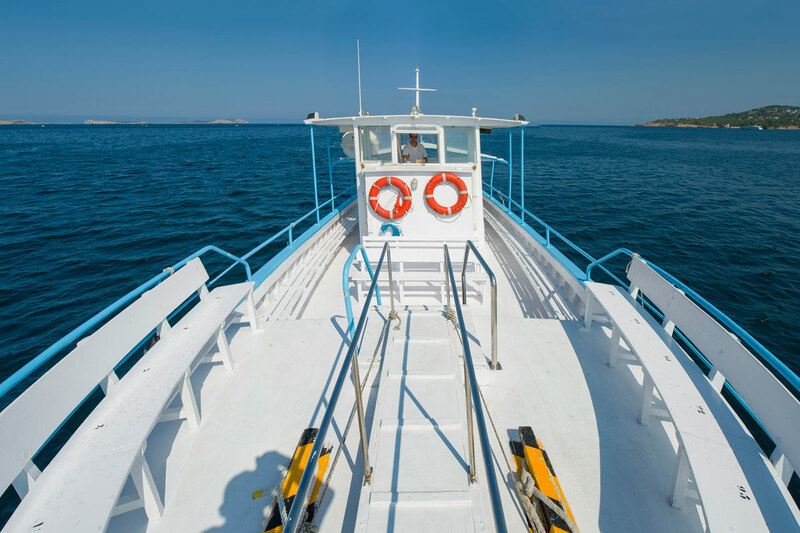 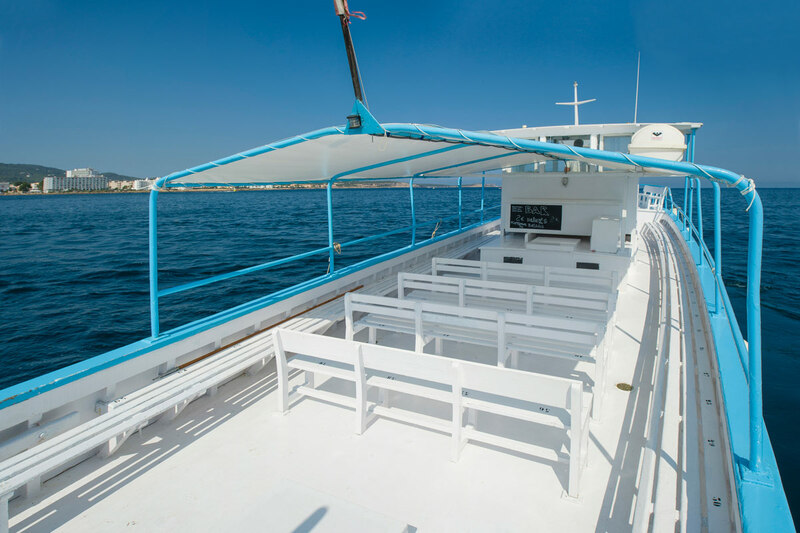 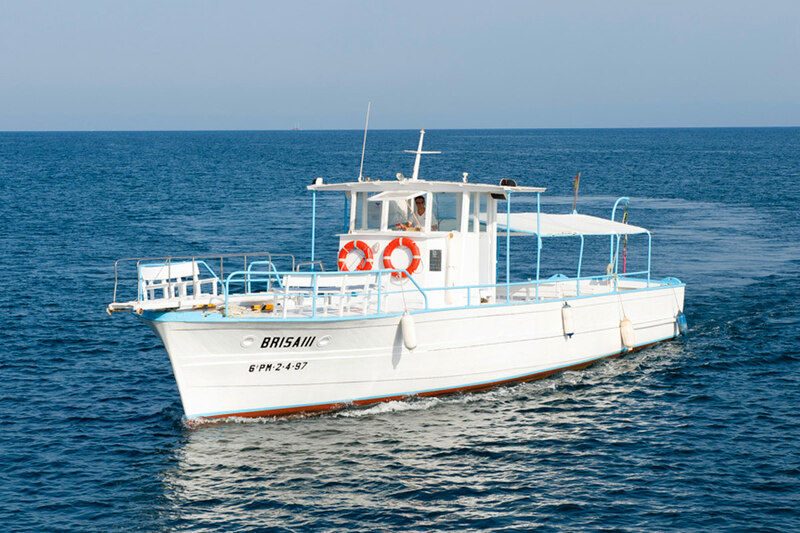 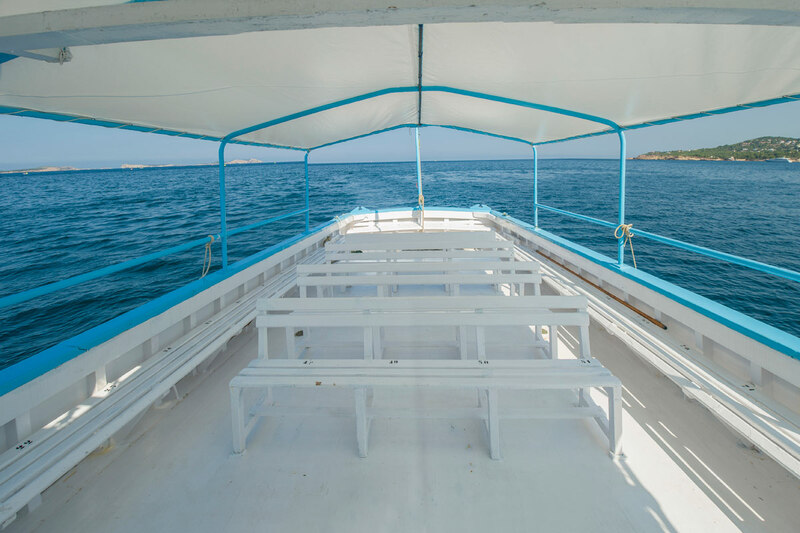 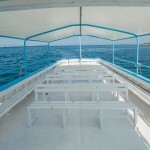 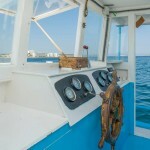 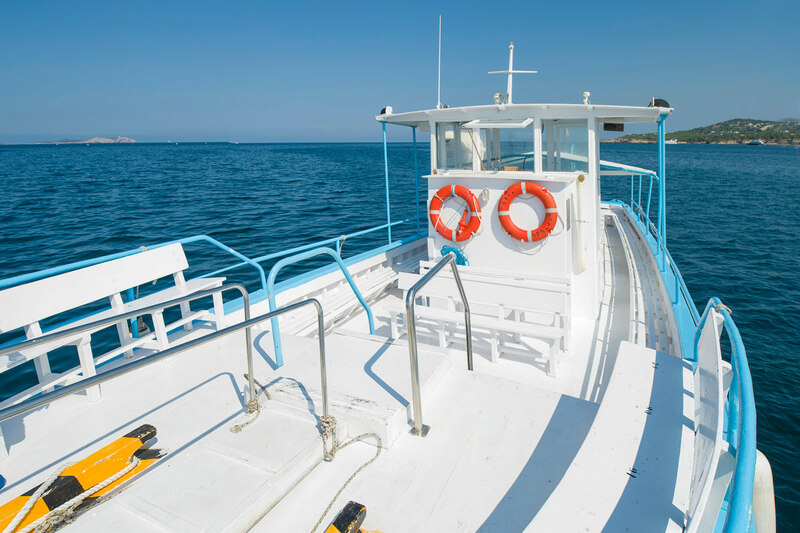 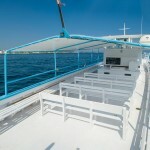 Perfect for fishing excursions, celebrating private parties and enjoy a wonderful day at sea.